Never hunt down another paper report. Maintenance operations at-a-glance. 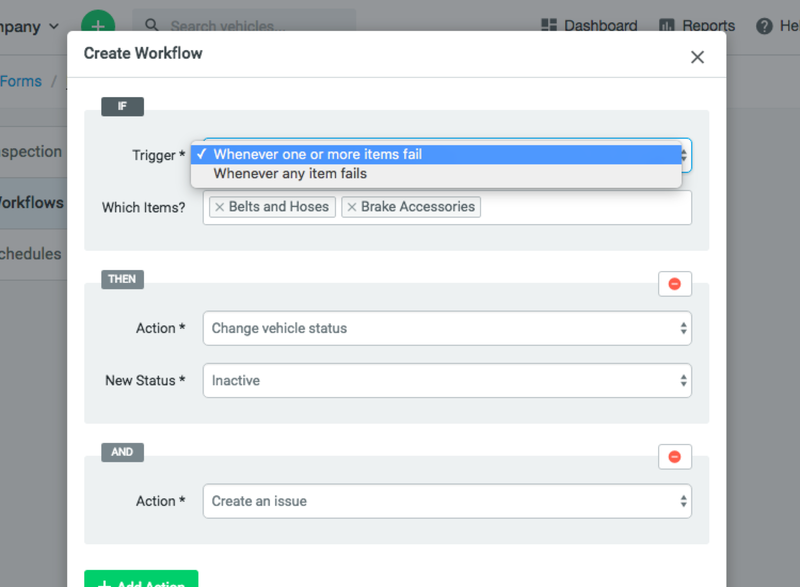 Maintenance reports are part of Fleetio's robust reporting capabilties allowing you to pull down powerful maintenance history for every asset and share with management. 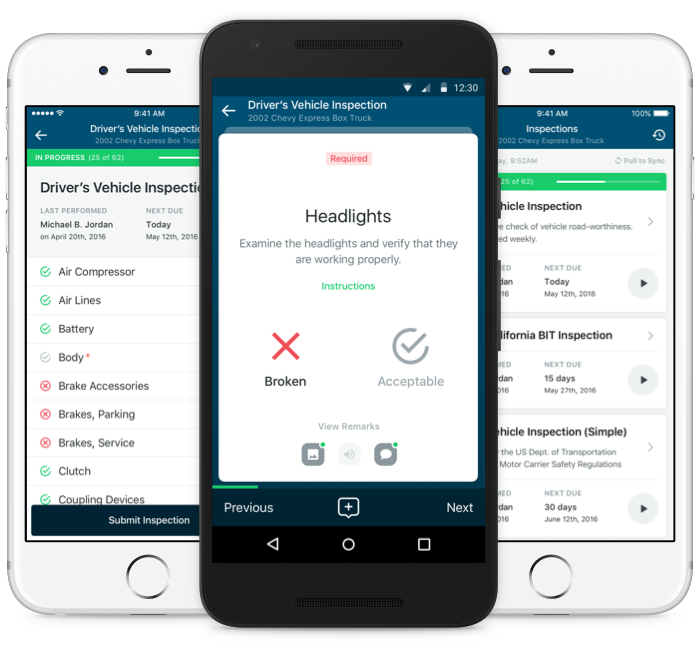 A top line summary of service performed for every vehicle in your fleet. View important information such as number of service tasks, last date of service, parts and labor and more. View every service entry for a specific vehicle along with service details, mileage of service, parts and labor costs and date. 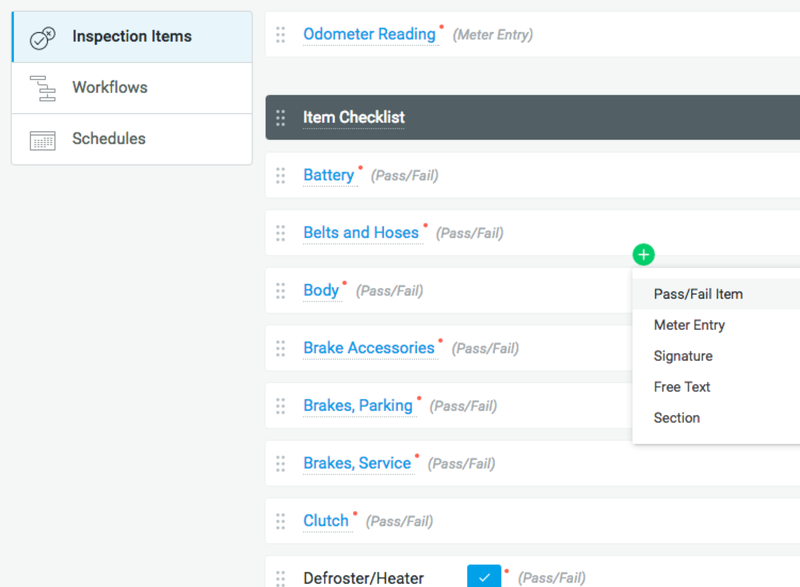 View status, due dates, service tasks and schedules for every vehicle in your fleet. Fleetio will even show you when the next service is expected based on usage and service intervals. Pull-down a summary of all vehicle-related issues. Sort by due-date, status and more to quickly find relevant service needs. Identify vehicles that are not being serviced or maintained properly and serve as a risk to the health of your fleet. Start your free 14 day trial and be on your way to a more efficient fleet.